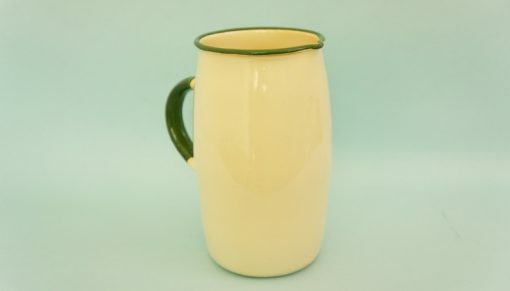 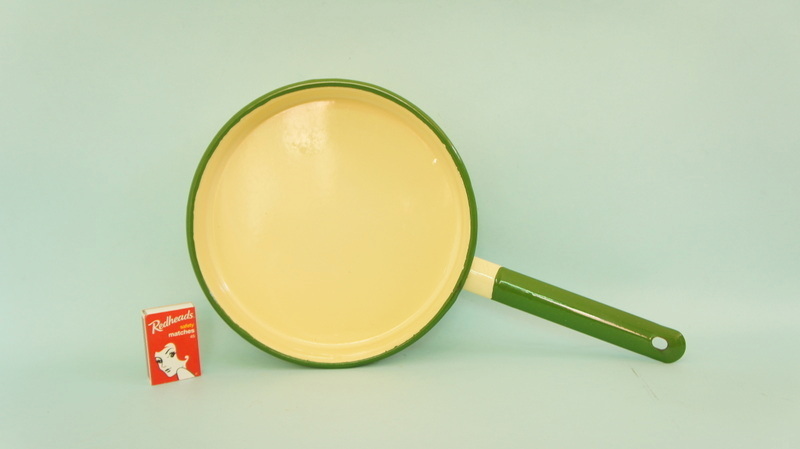 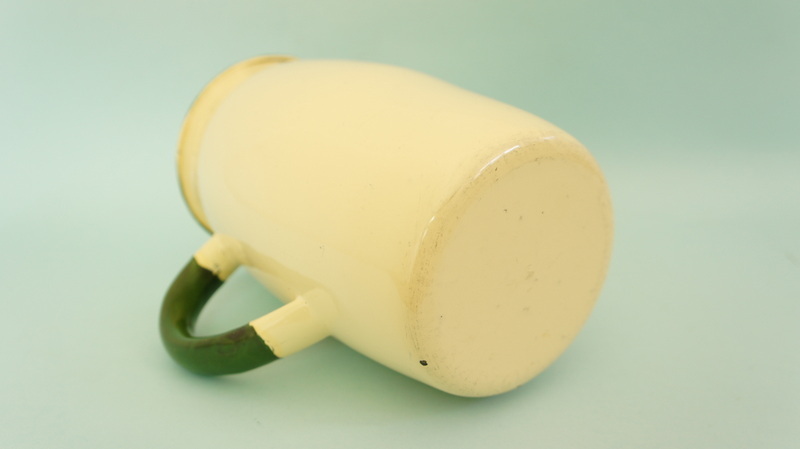 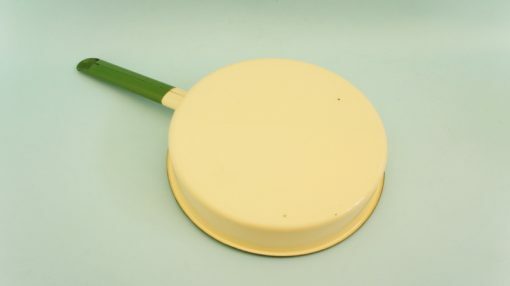 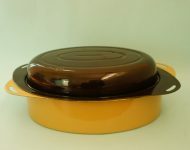 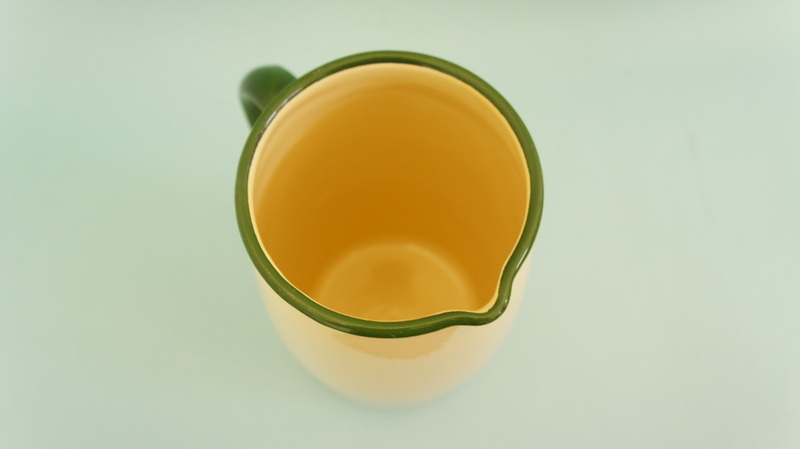 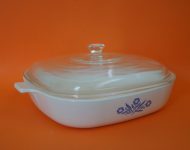 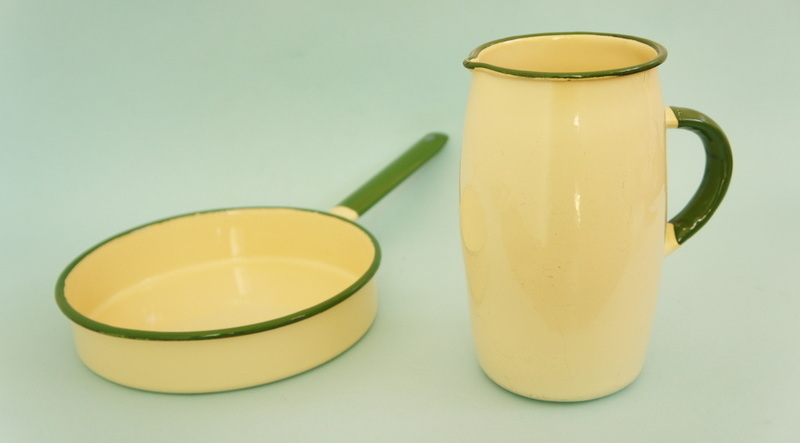 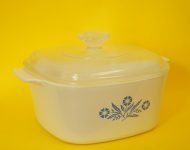 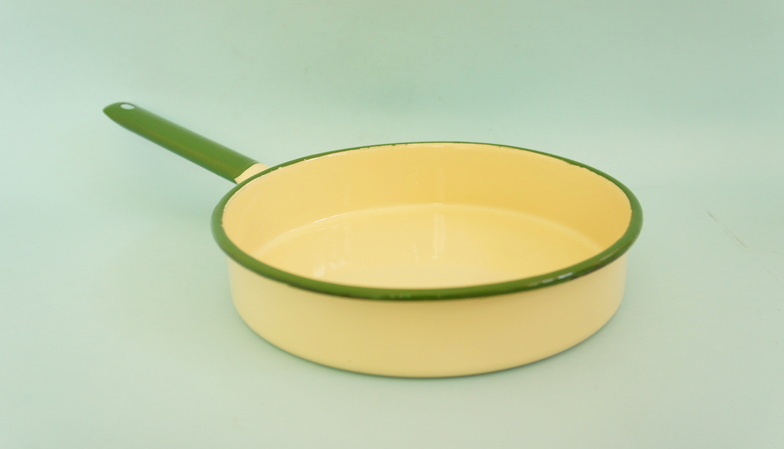 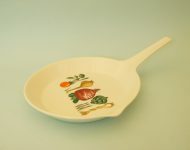 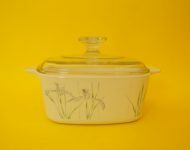 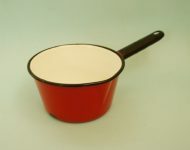 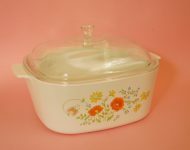 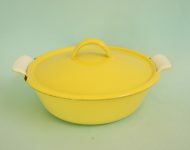 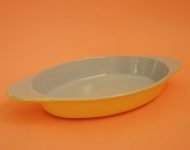 I don’t normally go in for beige enamelware, but the quality of todays jug and frying pan won me over! 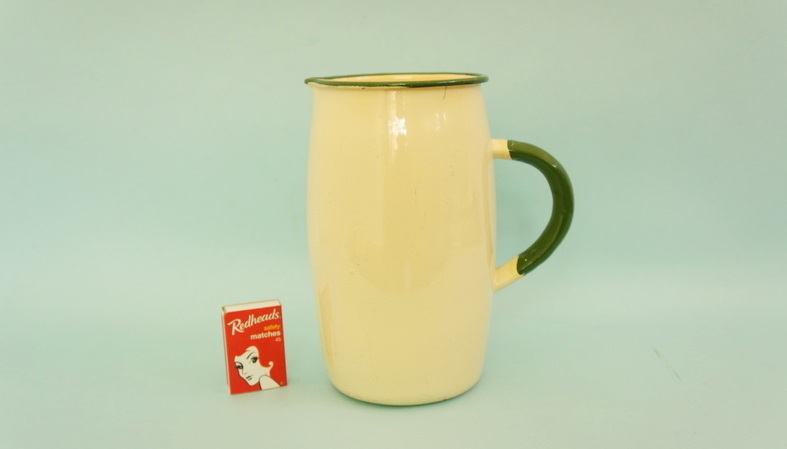 For its size this is probably the heaviest enamel jug I’ve ever bought, which is a good indication that this is really decent quality enamelware! 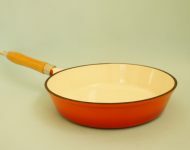 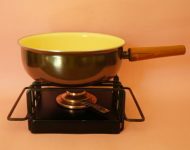 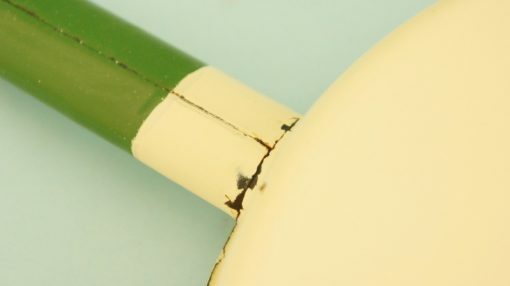 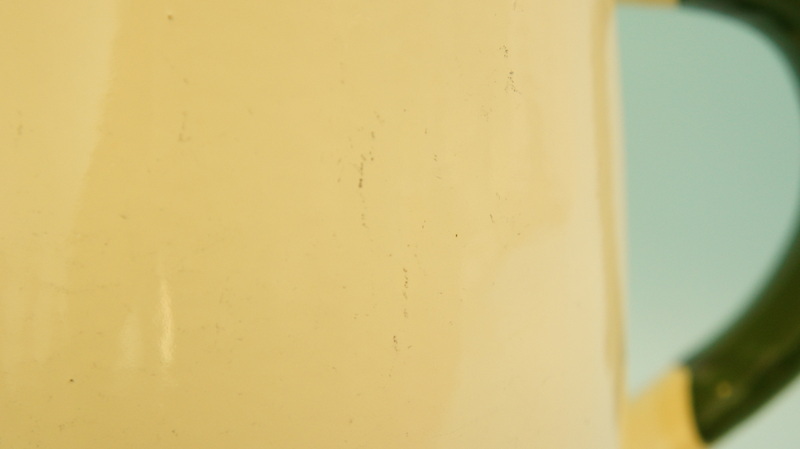 Both the pan and the jug are also in pretty decent nick – the jug has a few scratches, and there are some scuff marks on the base of the pan, but luckily no dings or serious chips in the paintwork. 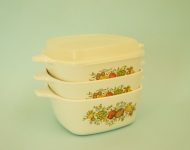 An attractive and hardworking pair that will last you for many, many years to come!